That ‘big club’ was not Chelsea. It was Manchester United. There are even pictures of him holding up the No 21 shirt (and a story behind choosing that number). Then Chelsea showed up. 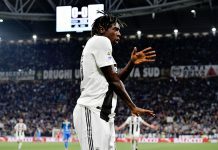 The Blues insisted they already an agreement with the Nigerian and their coach at the time, Jose Mourinho, wanted the player. We will have to wait for Mikel Obi’s (auto)biography to know what truly transpired after then. What we do know, is that Chelsea paid United £12m and another £4m to Lyn Oslo. The player then moved to the Stamford Bridge club. One man, one desire. 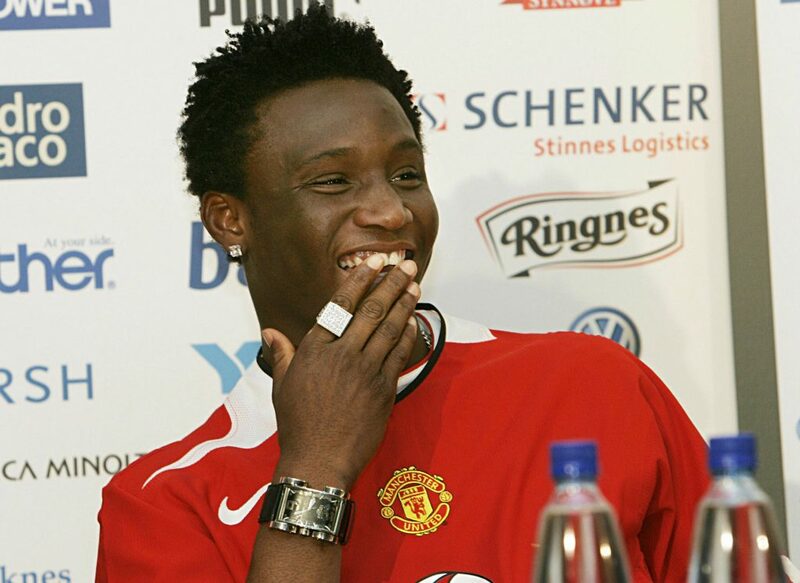 Mikel always wanted to play for a big club, United was not that club. The limelight was instantly on the teenager that was causing a ruckus among big clubs. Maybe Mikel Obi – 19 years at the time – was worth the hype. Indeed, he was. 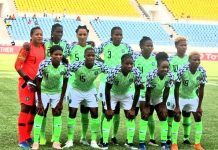 I am yet to find anyone who wasn’t held captive by the group of boys that represented Nigeria at the FIFA Youth Championship held in the Netherlands in 2005. From Taiye Taiwo, the explosive full back with a vicious left foot to Chinedu Ogbuke, the electric winger, the football was sometimes magical. They were only stopped in their tracks at the finals by a Lionel Messi-inspired Argentina. At the hub of all the creative play was a lanky Mikel Obi. Prodigiously gifted, deceptively quick and blessed with a marvellous range of passing, Mikel was hailed as a hybrid of two of Nigeria’s best players, Kanu Nwankwo and Austin ‘Jay Jay’ Okocha. Trust us Nigerians to become emergency soothsayers. We looked into our crystal balls and prophesied that he was the next big thing in attack. Origin Story. 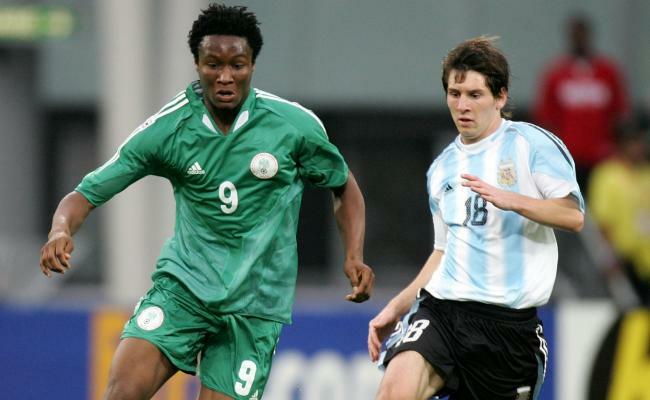 At first, Mikel and Messi were considered to be on the same level, then things changed. Mourinho had other plans. The Portuguese promptly stifled all his flair, converting him into a deep-lying midfielder. He became the full-time whistle in the flesh. Whenever he was introduced from the substitutes, you knew that was Mourinho shutting up shop and throwing the keys in the River Thames. Perhaps the Portuguese was too keen to find Claude Makelele’s successor. Mikel would be crowned as Chelsea’s Young Player of the Year that season. You see, Mikel Obi is that type of footballer coaches could trust. And his biggest cheerleader – over his two regimes – was Chelsea’s perennial interim manager, Guus Hiddink. 372 matches, 10 years, 10 different managers and 6 goals later, it was time go. There was confusion at the end. Complicated. 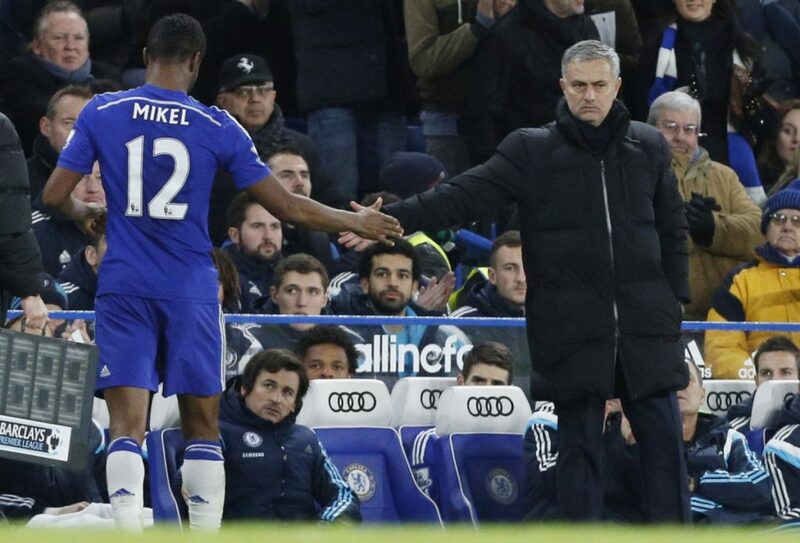 Towards the end, things got confusing for Mikel at Stamford Bridge. First, there was talk of finally playing for United and a potential reunion with United. Then the Marseille rumours. Valencia even went as far as travelling to London over Christmas to hold talks with the player. In the end, he opted to go to China and signed for Tianjin TEDA. Many observers have been quick to suggest it is because of the money on offer. I beg to differ. First, it is a £140,000-a-week deal. Nothing spectacular, when you look at what Oscar, Tevez, Hulk, etc. earn in the Chinese Super League. Furthermore, at 29, Mikel Obi has won everything he could possibly win in Europe: the Champions League, Europa League, Premier League, FA Cup, League Cup and Community Shield. All bar the FIFA Club World Cup. There is nothing else left to accomplish – maybe except the Ballon d’Or.